Please complete the form below to request one of our vets to visit you. This form is not used to request an emergency appointment, please call our 24 hour service on 01745 584 516 if you require an emergency callout. We always aim to book the requested date and time but there may be occasions we have already made bookings for our others clients. 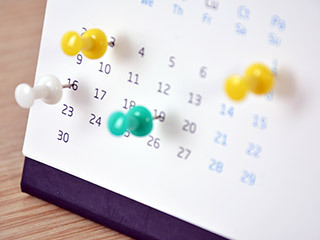 We will always make you aware by telephone if your selected date and time is not available. Booking an appointment using this form does not confirm your booking is set for the requested date and time. We will contact you if a reschedule is required.